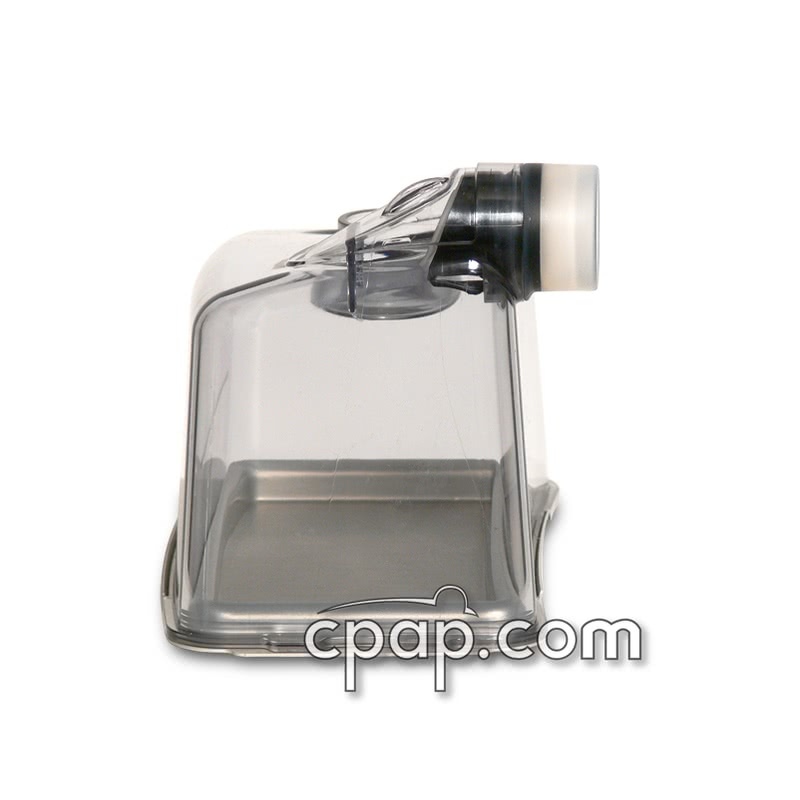 " The reservoir is a good fit and the accessories that came with it were beneficial. Thanks! Why pay five times as much from a home care provider? " 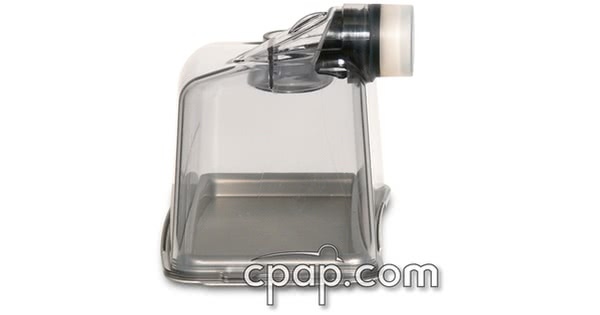 The Humidifier Water Chamber for the Sleep Easy CPAP Machine is the replacement water chamber for use with the Sleep Easy CPAP Machine. CAUTION The metal base MUST be firmly in place prior to use of the humidifier chamber. 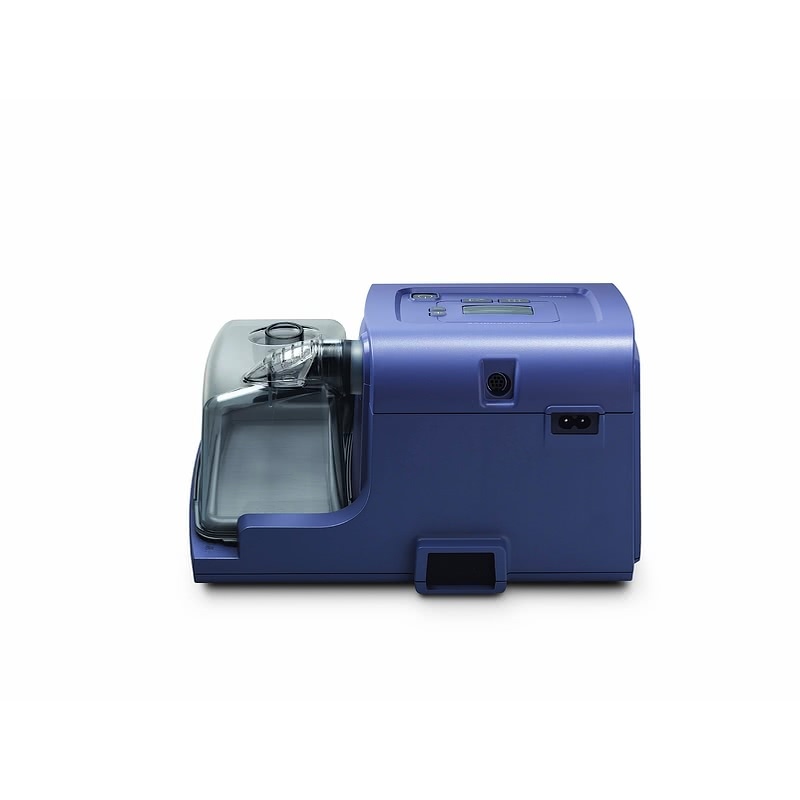 It is recommended to check the connection of the metal base to the clear plastic chamber body each time the chamber is removed from the machine for filling or cleaning. Do not fill the water tank above the maximum fill line. Damage to the humidifier or therapy device may occur. 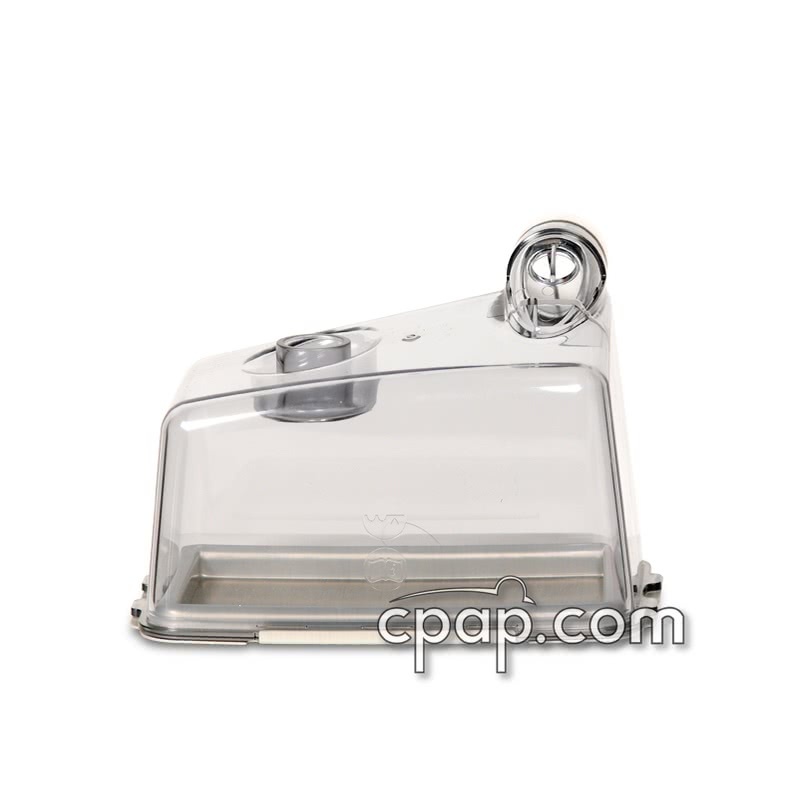 If the water tank is overfilled, water may leak out of the tank inlet (located on the back corner of the tank) when installing the tank lid. When disconnecting the hose from the tank outlet, be careful to ensure that the hose is not holding water. Water could travel through the hose and into the machine.